When reading greens for putting, you’ll want to consider the level land, grain, green speed and wind conditions. 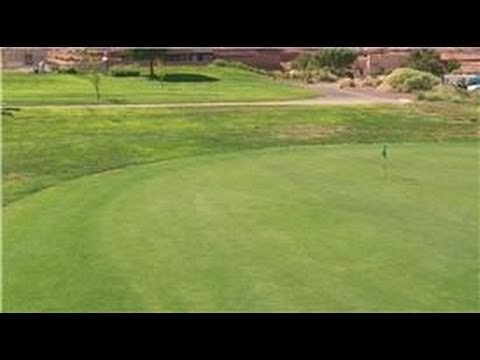 Start getting better reads on the greens with tips from a director of golf operations in this free video on golfing techniques. Bio: Johnny Miles is the director of golf operations at Lake Powell National Golf Course in Arizona. Series Description: Golfing can be a great deal of fun when you can play consistently well. Use these golfing tips to improve your game from a director of golf operations in this free video on golfing.